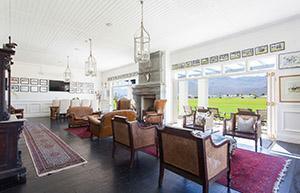 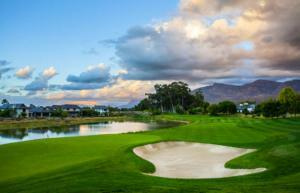 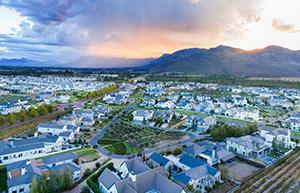 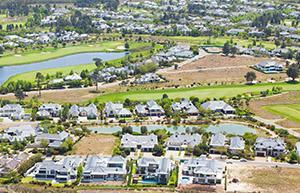 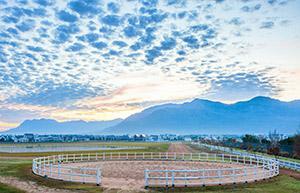 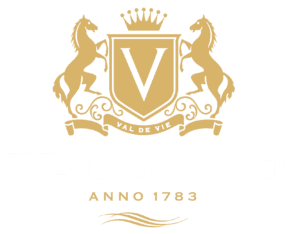 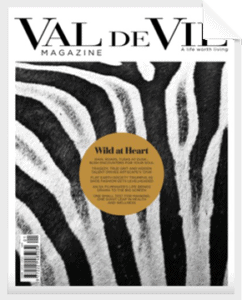 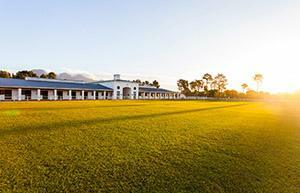 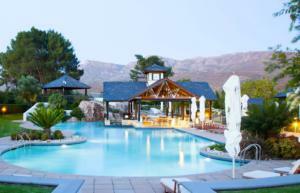 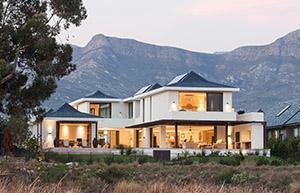 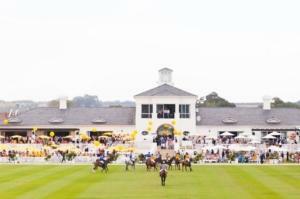 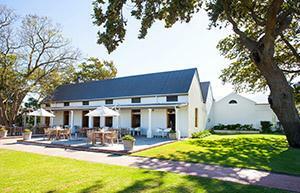 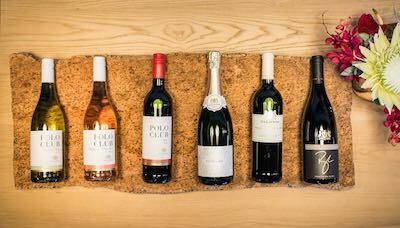 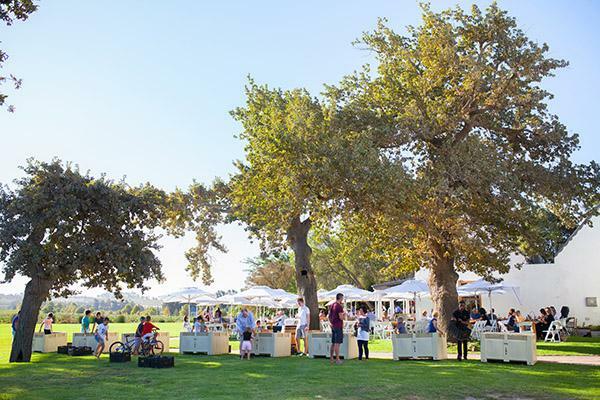 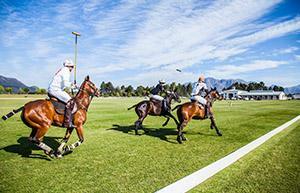 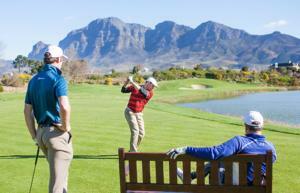 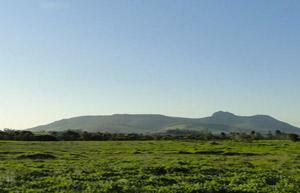 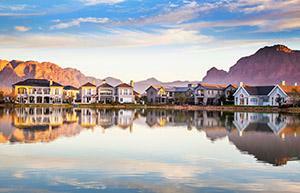 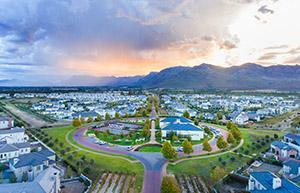 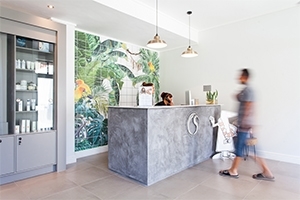 Welcome to a new way of doing business at the Val de Vie Polo Village Offices. 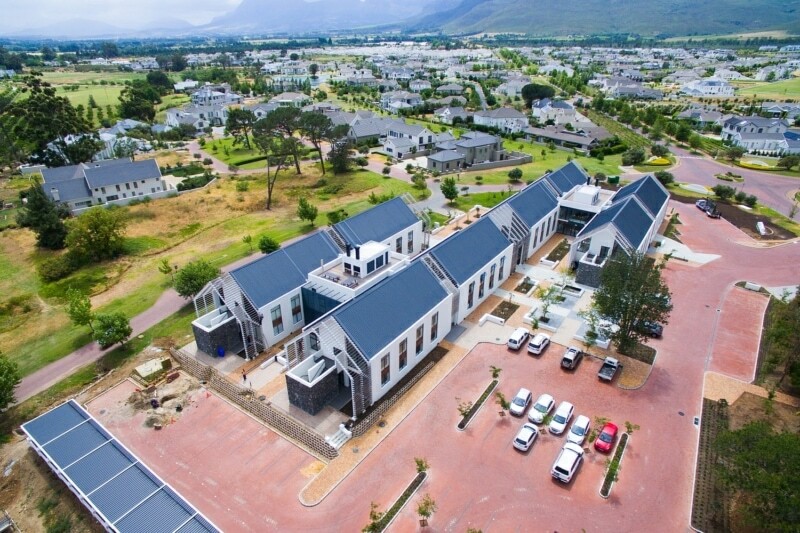 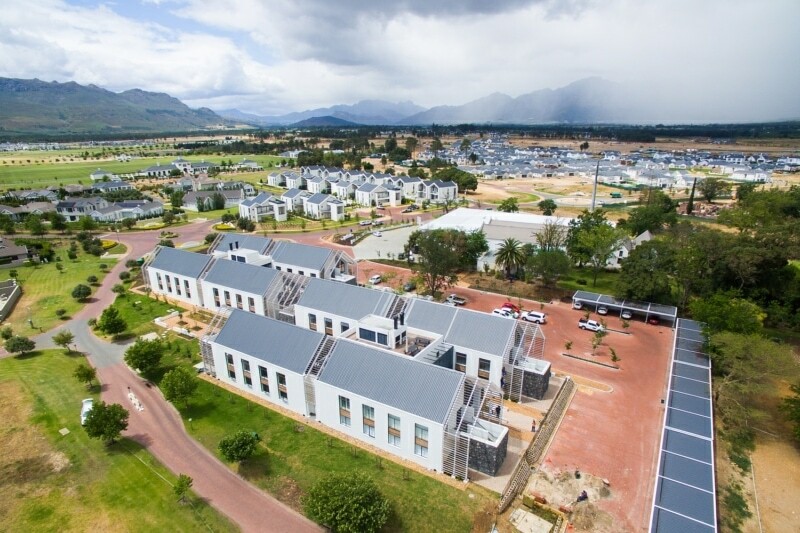 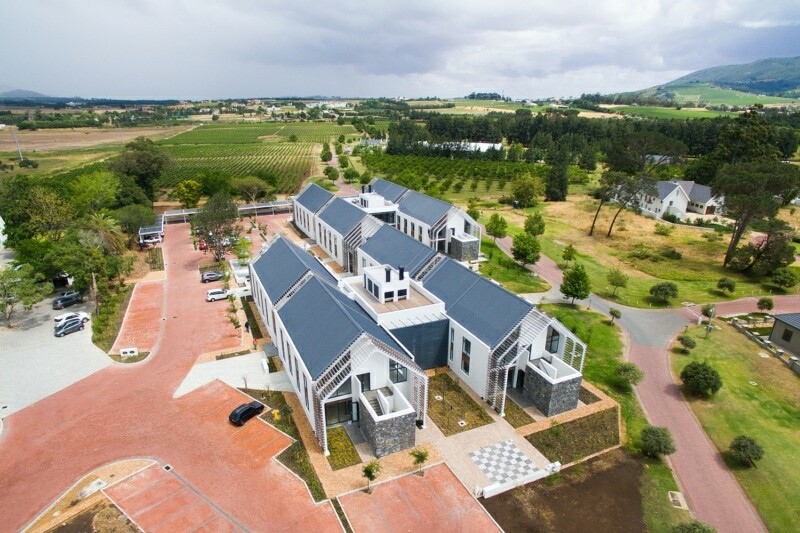 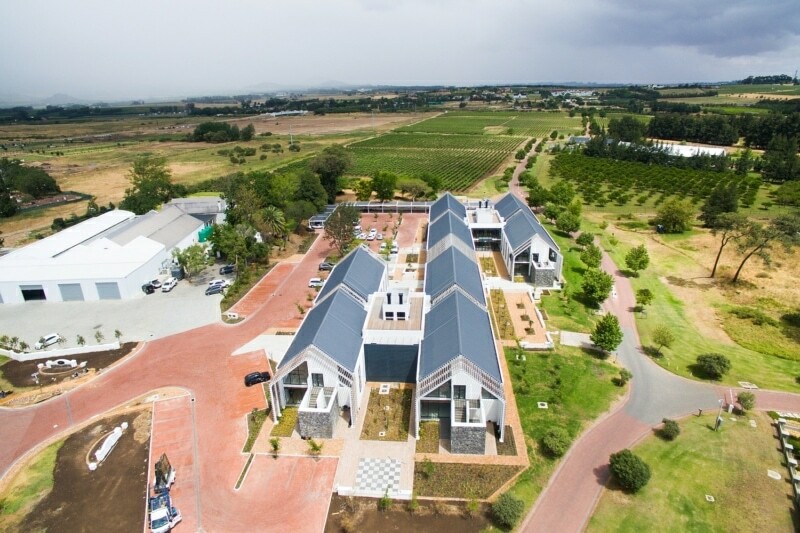 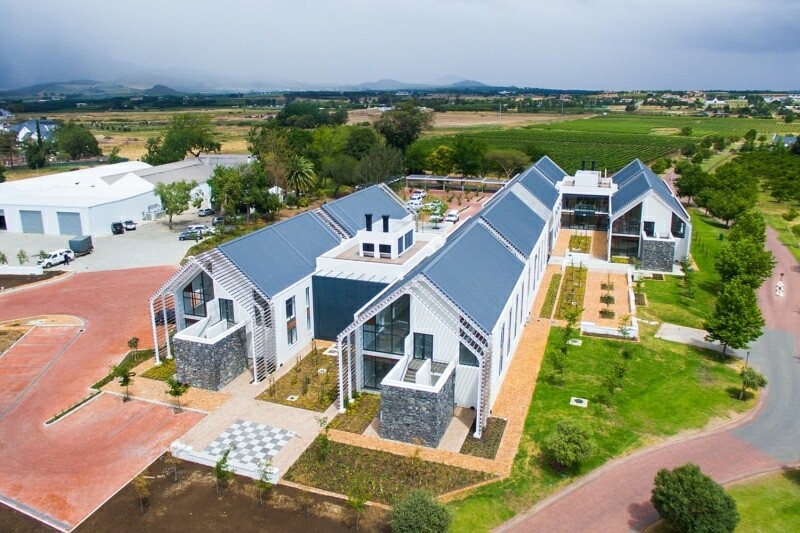 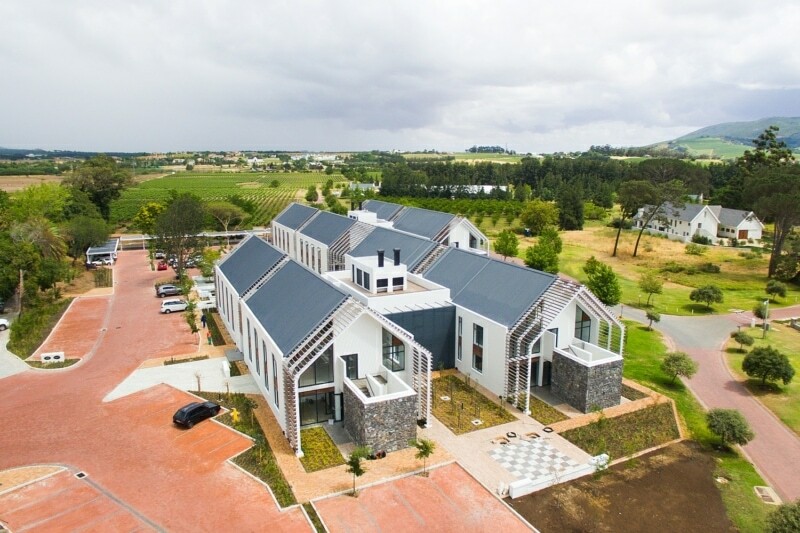 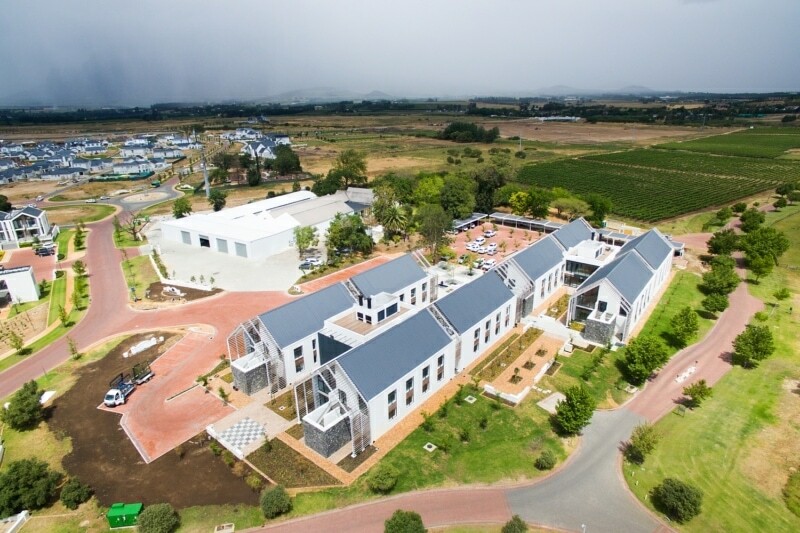 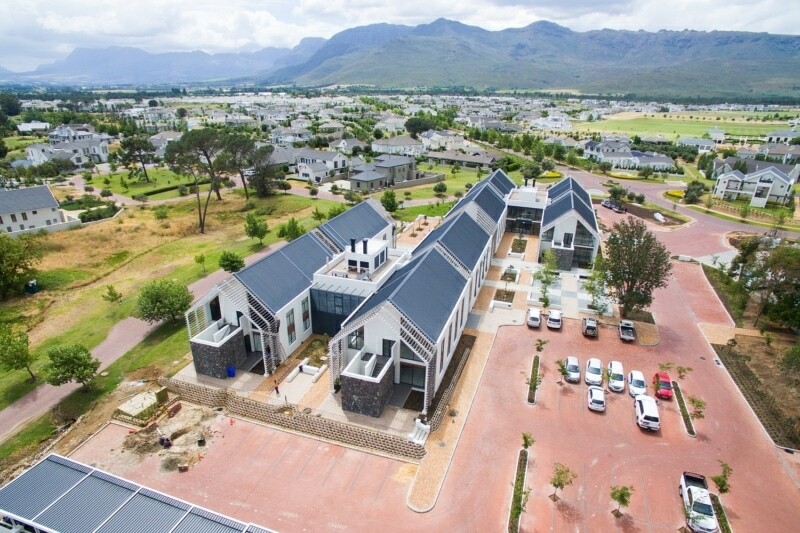 These unique offices, designed by one of South Africa’s iconic designers, Stefan Antoni, are only metres away from the award-winning Polo Village apartments and Polo Pavilion. 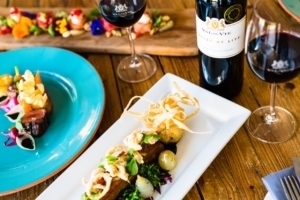 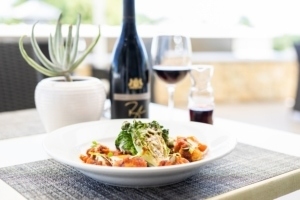 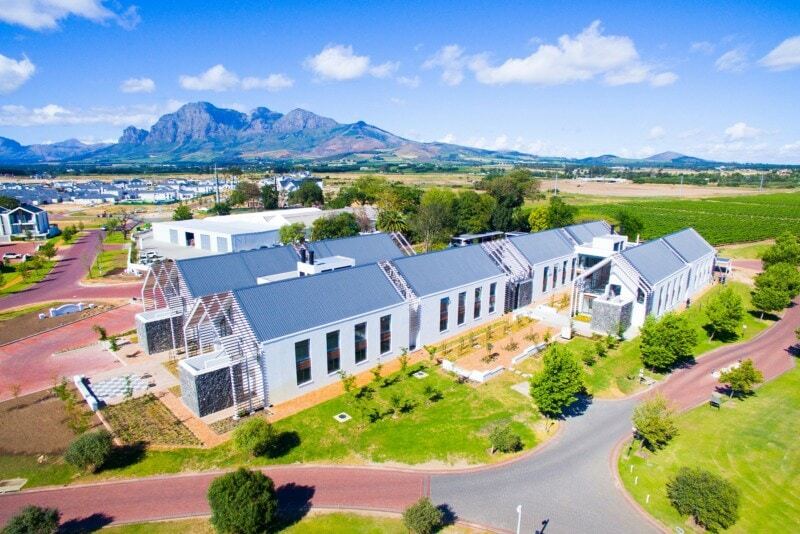 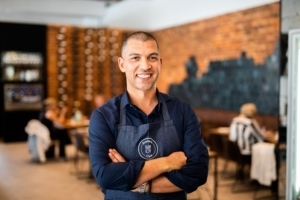 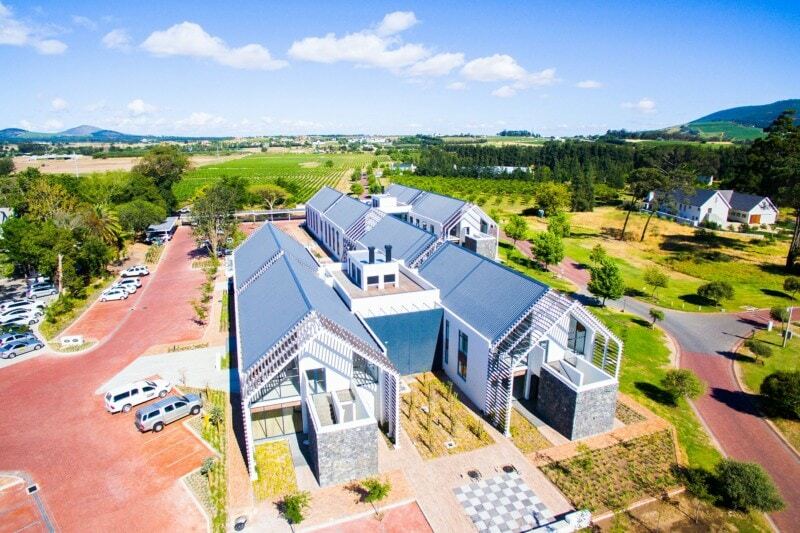 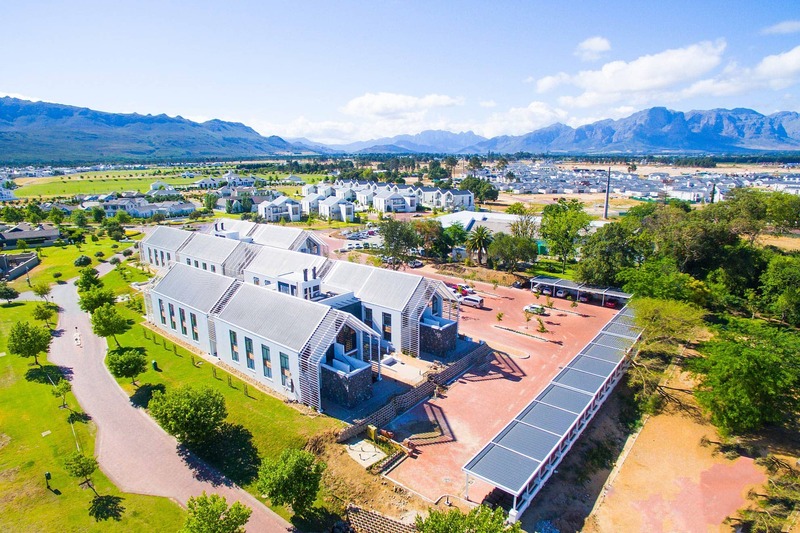 Next door to the offices, you will find the newly opened Fleet Coffee Roastery as well as the L’Huguenot Cellar, overlooking 25 hectares of lush vineyards. 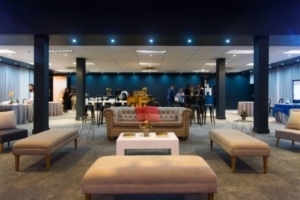 Doing business at the Polo Village Offices means you can now treat your clients and staff to an unrivalled working environment. 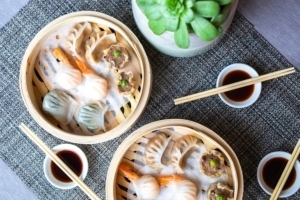 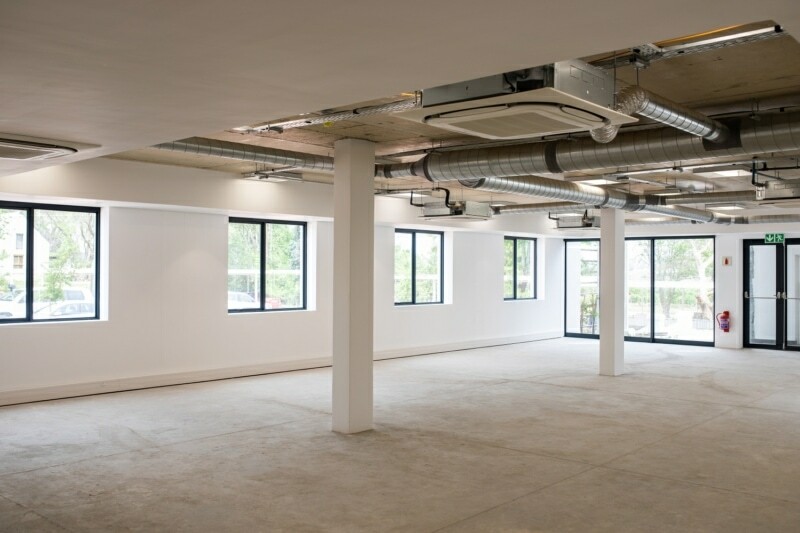 The offices will offer shared cloakrooms and a shared kitchen. 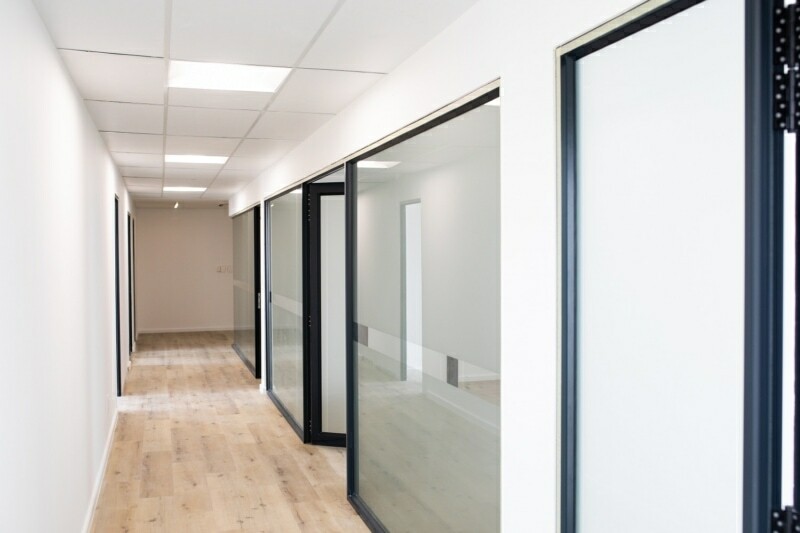 We anticipate shred receptionist duties to be available at a separate cost. 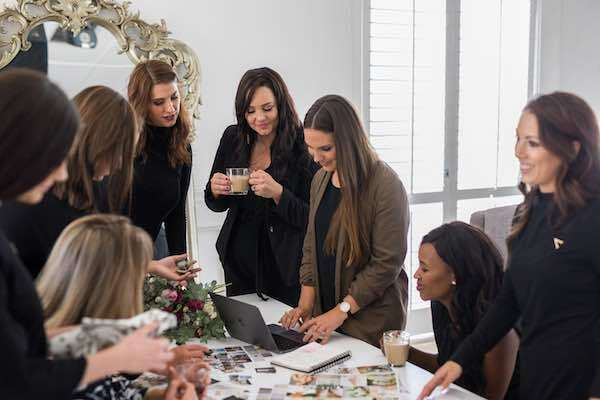 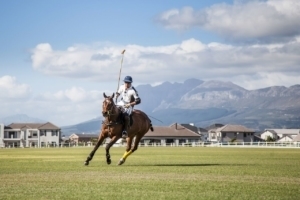 Fully intent on making business activities a pleasurable pastime, the Polo Village Offices take pride in providing an environment for those who realise that “if you love your work, you never actually have to work a day in your life”. 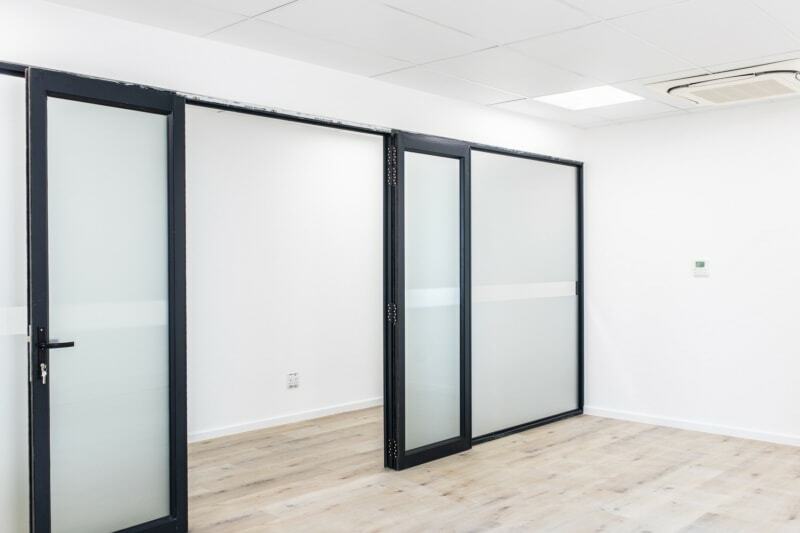 maintenance & security. 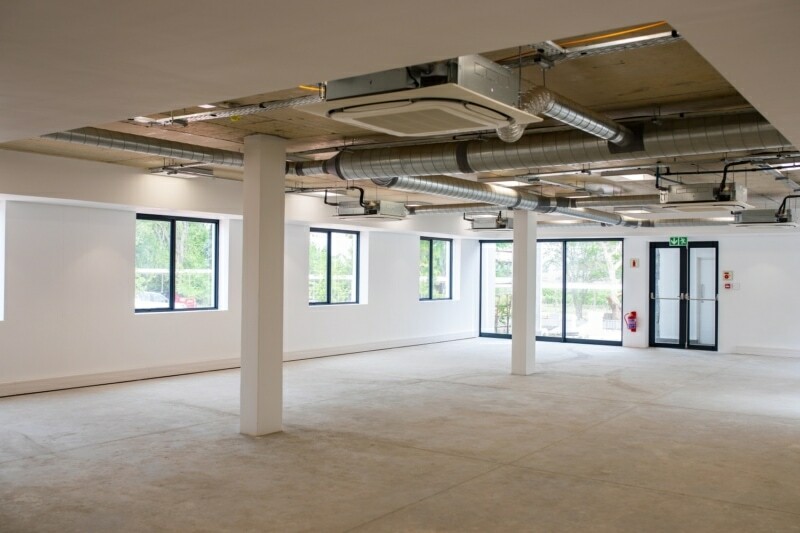 The unit offers 2x covered and 4x open parking bays. 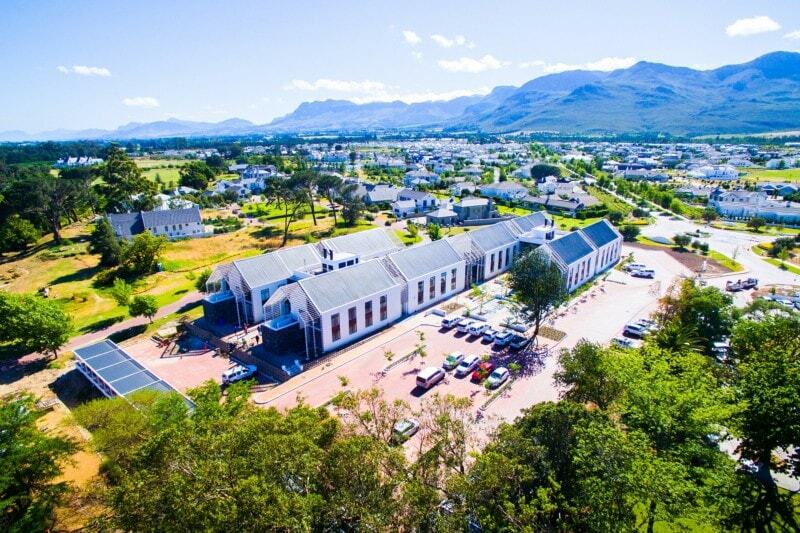 Public parking is available less than 100m away.